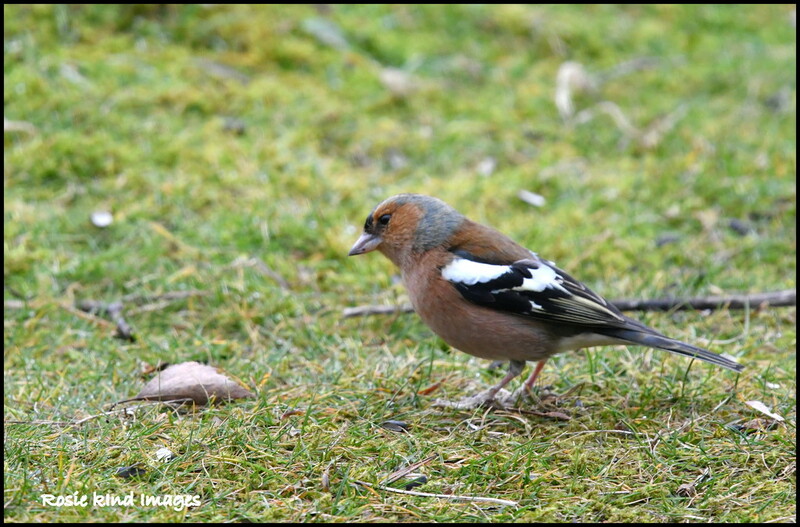 I saw this little chaffinch hopping around too. Fabulous shot of this beautiful bird, fav! That's very good - they don't normally feel safe on the ground and fly away! Cute capture with lovely details.